Gary Louris and I worked together at a Mexican restaurant so long ago that I don't want to say when. Sometime after that, I first heard The Jayhawks, and I've been a fan since. They're an institution, around since dirt, with adoring fans all over the world, especially in Spain and Texas. They've had several different lineups. Bassist Mark Perlman has been the only constant in the band. Even leader Gary Louris left for awhile in the late 1980's, although they've made far more albums with Louris leading the band than co-founder Mark Olson, who originally left the band in 1995, then rejoined in 2011 for Mockingbird Time before leaving for good. The hook with the new album, Back Roads and Abandoned Motels, is that most of these songs were originally co-written by Gary Louris with other artists, and appear here for the first time by The Jayhawks. You know they're up to something different when you hear longtime pianist/vocalist Karen Grotberg on the lead vocal on the first track "Come Cryin' to Me," which Natalie Maines from Dixie Chicks recorded on a solo record. This one features a Memphis soul feel, full of horns and those 'hawks harmonies, which have always been their moneymaker. 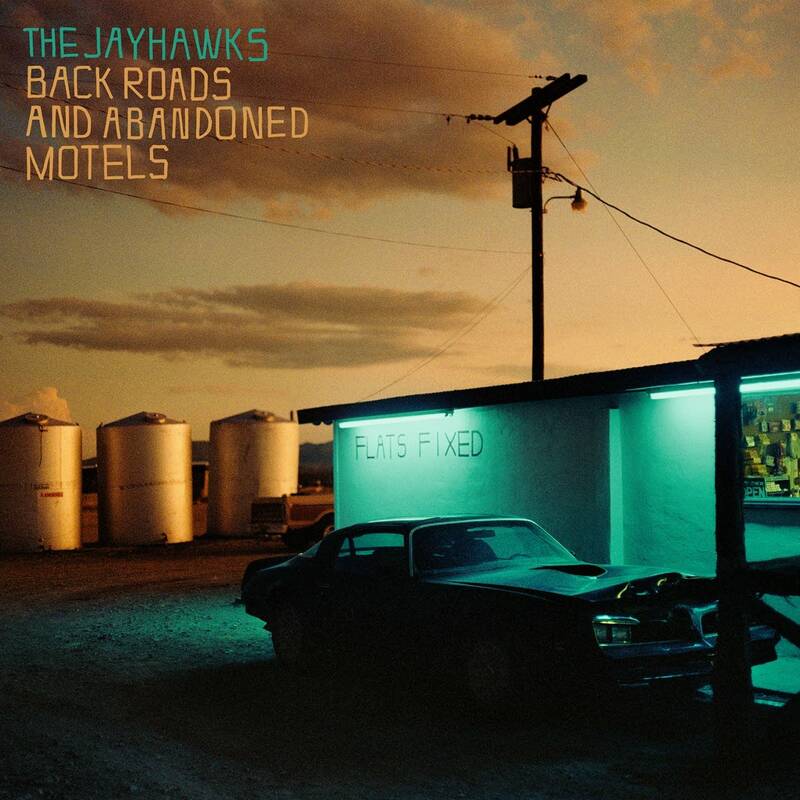 The Jayhawks really utilize their voices on Back Roads and Abandoned Motels. Both Grotberg and drummer Tim O'Reagan have a couple turns on lead vocal. By the third song, three different Jayhawks have taken the mic. 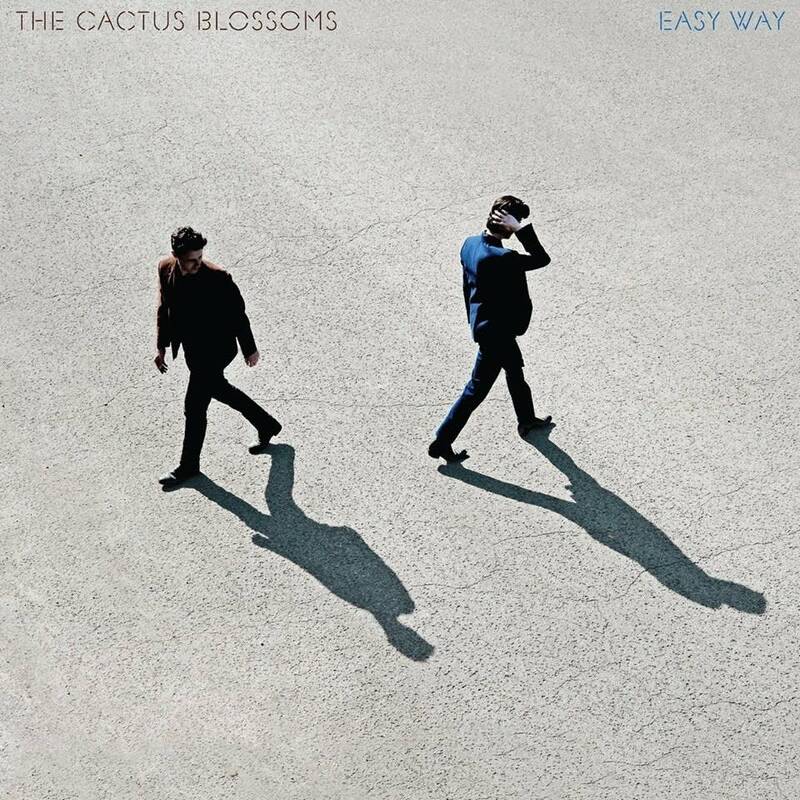 You hear less of Gary's trusty Gibson SG guitar licks, which gives the songs more breathing room for those signature harmonies, which are all over "Everybody Knows," sounding like classic Jayhawks with Louris' sweet voice. This one first appeared on the Dixie Chicks' 2006 Grammy winning Taking the Long Way. It's cool to hear The Jayhawks version! Another one of the Dixie Chicks co-writes is "Bitter End." With the unexpected fiddle, it's the most country song I've heard from The Jayhawks since the Blue Earth album from the early days. Back Roads And Abandoned Motels was recorded in just 2 sessions at Flowers Studio in Minneapolis. They didn't overthink this one, which adds to its charm. The Jayhawks have been making music for 30 plus years, and still make great records. Mark Olson and Ingunn Ringvold on 'Spokeswoman of the Bright Sun,' life in the desert, and dreams of destiny Mark Olson (the Jayhawks) and his musical partner/wife Ingunn Ringvold share stories and insight before visiting the Cedar Cultural Center and Red Herring Lounge on Dec. 9 and 13, respectively. The Jayhawks perform in The Current studio Following the release of <em>Paging Mr. Proust</em>, the Jayhawks stopped by The Current to perform live in-studio and to chat with Andrea Swensson, host of <em>The Local Show</em>. Album of the Week: The Jayhawks, 'Paging Mr. Proust' The Jayhawks' new album features the band's signature sunny melodies and their trademark harmonies, but it also breaks new ground by adventuring into new sounds. With 'Paging Mr. Proust,' the Jayhawks look to the future without forgetting their past. The Jayhawks perform live in The Current studio Celebrating their reissues and on the cusp of playing three nights of shows in the Twin Cities, the Jayhawks spent the better part of an afternoon in The Current's studio, playing songs and catching up with Mary Lucia. Album Review: The Jayhawks - Mockingbird Time The album shows a kinder, gentler Jayhawks, with fewer blazing Louris guitar solos, but still with plenty of the band's signature "close harmonies," as heard in one the album's highlights, "She Walks In So Many Ways." The Jayhawks perform at the Fitzgerald Theater The Jayhawks have been a staple of the alt-country scene since their debut 25 years ago, right up until they went on hiatus in the mid-'00s. The band reunited recently, and joined 89.3 The Current for an invite-only performance at the historic Fitzgerald Theater before the release of their new album. The Jayhawks perform in The Current studios The Jayhawks originally formed in the winter of 1985 in Minneapolis. Founding members Gary Louris, Mark Olson, and Marc Perlman haven't performed together as The Jayhawks since 1995 -- until a reunion in Minneapolis earlier this month. Mark Olson performs in The Current studios Mark Olson has been a staple of the Twin Cities for over 25 years, first as the founder of local legends The Jayhawks, and secondly as a solo musician, releasing only two albums to date under his own name. The Jayhawks perform live in The Current studio With a three-night stand at First Avenue and a re-issue of their debut self-titled album, also known as The Bunkhouse Record, alt-country rockers The Jayhawks know how to celebrate their 25th year as a band and Twin Cities legends. Gary Louris and Mark Olson perform in The UBS Forum at Minnesota Public Radio After releasing seven albums under several incarnations of their band, The Jayhawks, the duo reunited in 2008 to record the heavily acoustic album, "Ready For The Flood." Gary Louris performs in The Current studios He's a founding member of the Minneapolis-based band The Jayhawks and a member of the Midwest musical collective/side-project Golden Smog. 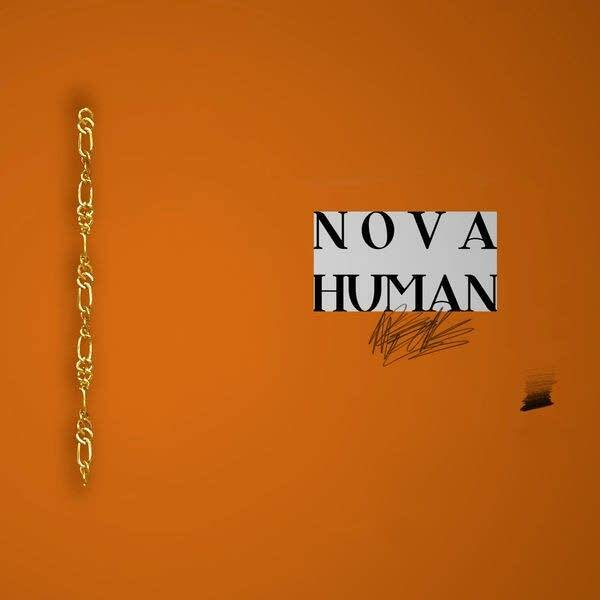 His latest solo project is entitled "Vagabonds," with a scheduled release date of February 19, 2008.